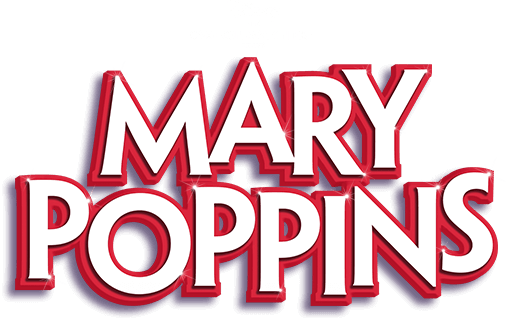 Welcome to marypoppinsonstage.co.uk, the official website for Mary Poppins. This site is owned and operated by Cameron Mackintosh Overseas Limited (referred to as “Cameron Mackintosh Overseas Limited,” “we,” “us,” or “our” herein). No material from this website may be copied, reproduced, republished, amended, modified, revised, edited, changed, added to, deleted, uploaded, posted, transmitted, or distributed in any way, without our express written permission. You may download one copy of the materials displayed on the site for your personal, non-commercial home use only, provided you keep intact all copyright and other proprietary notices. Modification of the materials or use of the materials for any other purpose is a violation of Cameron Mackintosh Overseas Limited’s copyright and other proprietary rights. All trademarks, service marks, and trade names are proprietary to Cameron Mackintosh Overseas Limited are to be kept intact. In the event you download any material from the site, the material, including any software, files, images, graphics or text are licensed to you by Cameron Mackintosh Overseas Limited. Cameron Mackintosh Overseas Limited do not transfer title to such material to you. You own the medium on which the material is recorded, but Cameron Mackintosh Overseas Limited retains full and complete title to the material at all times, and all intellectual property rights therein. You may not add, delete, distort, or otherwise modify the contents on the sites. Any unauthorised attempts to modify any Online Material, to defeat or circumvent our security features, or to utilise the site for anything other than its intended purpose is prohibited. You shall not use the site for distributing, disseminating or posting any chain letters, junk mail, ‘spamming’ material or any other form of bulk communication and you specifically acknowledge that soliciting other marypoppinsonstage.co.uk guests to join or become members of any commercial online service or other organisation is expressly prohibited. These Terms are effective until terminated by either party. You may terminate these Terms at any time by destroying all materials obtained from this site and all related documentation and all copies and installations thereof, whether made under these terms or otherwise. These Terms will terminate immediately without notice from Cameron Mackintosh Overseas Limited if in Cameron Mackintosh Overseas Limited‘s sole discretion you fail to comply with any of these Terms. Upon termination, you must destroy all materials obtained from this site and all copies thereof, whether made under these Terms or otherwise. From time to time third parties may link to our site without our express consent or knowledge. Cameron Mackintosh Overseas Limited is not responsible in any way for any dealings which you may have with these unauthorised sites or any content which may be displayed or linked to by these third parties. If you do come across any link which is offensive or otherwise unsuitable or inappropriate to Cameron Mackintosh Overseas Limited or our users please let us know. You expressly agree that your use of and browsing of the site are at your own risk. Neither Cameron Mackintosh Overseas Limited nor any other party involved in creating, producing or delivering the site is liable for any direct, incidental, special, consequential, indirect or punitive damages arising out of your access to, or use of, or inability to use the site or for the cost of procurement of substitute goods or services or resulting from any goods or services purchased or obtained or messages received or transactions entered into through the site or resulting from any unauthorized access to or alteration of your transmissions or data, including but not limited to, damages for loss of profits, use, data or other intangible property, even if Cameron Mackintosh Overseas Limited has been advised of the possibility of such damages. Applicable law may not allow the limitation or exclusion of liability or incidental or consequential damages, so the above limitation or exclusion may not apply to you. In no event shall Cameron Mackintosh Overseas Limited total liability to you for all damages, losses, and causes of action (whether in contract, tort (including, but not limited to, negligence), or otherwise) exceed the amount paid by you, if any, for accessing this site. You agree to indemnify, keep indemnified, defend and hold Cameron Mackintosh Overseas Limited and its parent companies, subsidiaries, affiliates and their respective officers, directors, employees, owners, agents, information providers and licensors harmless from and against any and all claims, damages, liability, losses, costs and expenses (including legal fees) (whether or not foreseeable or avoidable) incurred or suffered by any of these parties and any claims or legal proceedings which are brought or threatened arising from your use of, connection with or conduct on the site or any breach by you of these Terms. Cameron Mackintosh Overseas Limited reserves the right, at its own expense, to assume the exclusive defence and control of any matter otherwise subject to indemnification by you, and in such case, you agree to co-operate with our defence of such claim. Unless otherwise specified, the materials in the site are presented solely for the purpose of promoting the product and associated products, events and services of Cameron Mackintosh Overseas Limited. 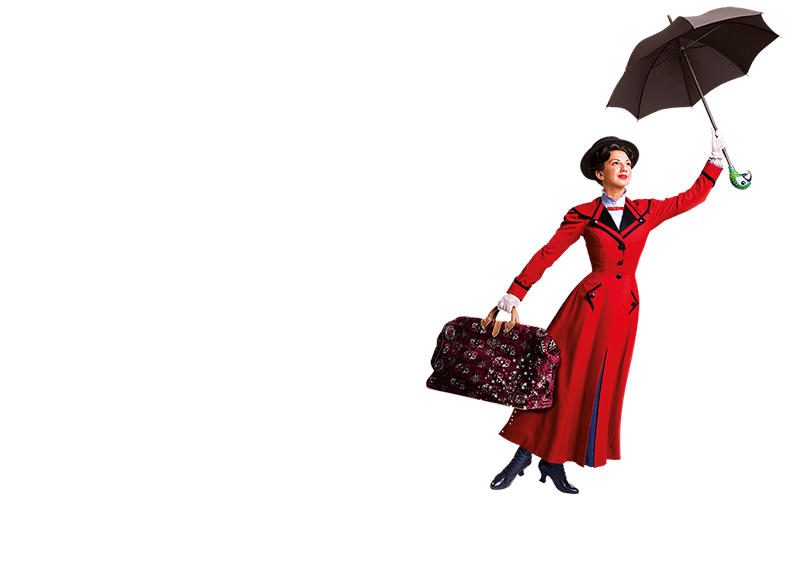 This site is controlled and operated by Cameron Mackintosh Overseas Limited from its offices within the UK. Cameron Mackintosh Overseas Limited makes no representation that materials in the site are appropriate or available for use in other locations. Those who choose to access this site from other locations do so at their own risk and are responsible for compliance with local laws, if and to the extent local laws are applicable.